We provide domain name renewal of different registrars like Domain People Inc, Network Solutions Inc, Melbourne IT Ltd, DirectI, Opensrs (Tucows), Joker, Bulk Register, Register.com, Godaddy, Big Rock etc. 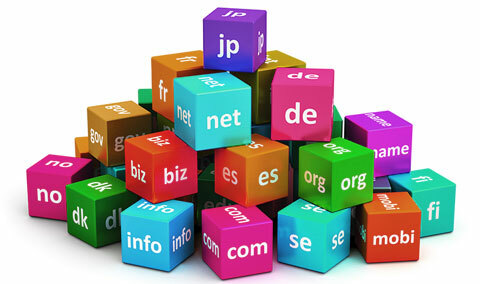 We facilitate domain name transfer from different registrar to different registrar. According to the policy of ICANN and Respective Registrar, a domain can be transferred from the current Registrar to a new registrar provided that the domain you have the access to the domain admin email id, domain authentication code & the domain is unlocked. A domain name can be transferred to a new registrar only after sixty days from the date of registration. Mirackle Solutions is one of India's most experienced EMAIL & WEBSITE HOSTING providers with 16 year of experience behind us. We offer a variety of fully managed shared hosting plans, dedicated hosting servers, cloud server hosting plans, reseller hosting plans & Google apps. We provide premium web hosting in Mumbai, Pune, Bangalore, Chennai, Hyderabad, New Delhi & other major cities in India with data centers that have very good hosting infrastructure solutions. Hosting is USA is more popular though; they provide literally unlimited bandwidth /data transfers. Our Shared Hosting Solutions are optimized for businesses that want to leverage the power of Server Technologies without the overhead of running a dedicated server. Linux enjoys a widespread popularity among those seeking a UNIX based solution. Some of the facilities included in Linux are true multi-tasking, virtual memory, the world's fastest TCP/IP drivers, shared libraries and multi-user capabilities. The Apache web server is also the fastest and most reliable web server in the world. At minimal cost, we provide advanced features, and a stable as well as scalable hosting solution to meet your growing needs. With our Linux Virtual hosting you can run your websites and enjoy the performance and security of the Linux-platform. 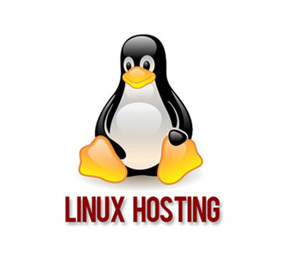 Our Linux Hosting solutions are the most economical, reliable form of web hosting. Utilizing Cpanel Server Administrator we have combined a robust Software platform for a reliable Linux operating system. Get Fast, Reliable, Secure and FULLY MANAGED Linux Web Hosting with Mirackle Solutions! 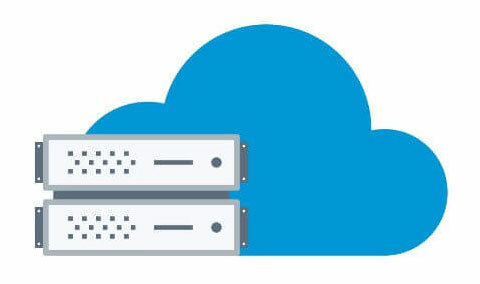 Our Shared Windows Hosting Solutions are optimized for businesses that want to leverage the power of Microsoft's Server Technologies without the overhead of running a dedicated server. We provide a reliable platform for developers to establish and maintain a professional web presence - all at an affordable price. 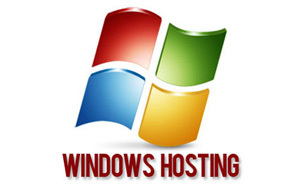 Windows hosting is a great solution for those who need support for popular Microsoft applications such as Active Server Pages, ASP.Net, SQL Server, Index Server, MS Access, Windows Media, ODBC database connectivity etc. If you are looking to expand your online business, a shared server won’t suffice your needs. 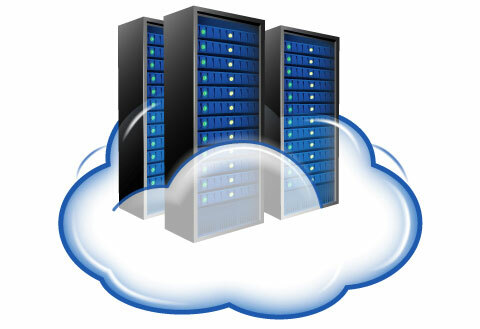 A Dedicated Server is your Partner for further online business expansion. Mirackle currently offers comprehensive Dedicated Server Hosting solutions for various companies all over the world. All Linux servers come installed with the latest version of Red Hat Linux, and all applicable upgrades and patches. We also install Apache, MySQL, Tomcat, SendMail / Qmail, Postgres, BIND and any other software you need. Windows Servers come with pre equipped with IIS, Terminal Services, and basic Operating System installed. Apart from this we can install any custom licensed software that you may need. On a Cloud Hosting Platform, you are given a dedicated environment where you can function without being associated to the other users. Shared Hosting / Dedicated Servers provided by us justify the price that you pay for it. These servers are credited with delivering a promising performance and meet all the scalability requirements that are issued. Whatever number of websites or servers you consider hosting, you can easily control it with the help of Plesk / cPanel made available to you. The easy-to-use interface makes it possible for you to access all your functions and customize your website hosting experience. Our Dedicated Support team comprises of highly qualified system administrators who would help you to make the most out of the server made available to you. They take care of the performance and security of the server so that you can peacefully run your businesses.